BBC News - Will a new visa charge hurt American tourism? Will a new visa charge hurt American tourism? 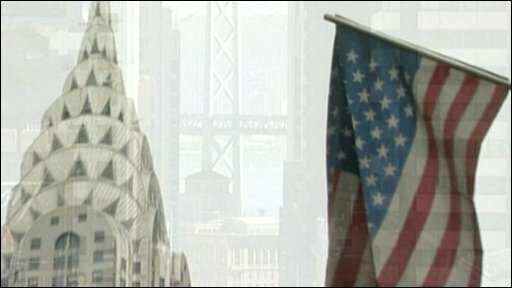 A controversial new law will mean visitors to the USA must pay a $10 (£7) charge when applying for a visa. The money raised will fund a marketing campaign to attract overseas holidaymakers. Fast:track investigates if the fee is likely to boost visitor numbers or put people off visiting the country. Watch fast:track on the BBC World News channel on Fridays at 2230 GMT, Saturdays at 1230 and 1830 GMT or Sundays at 0730 GMT.